Not so sure how relevant awards really are, considering that there are always games deserving of attention and singling one out is kind of...subjective. But this show's been good for a few reveal trailers over the years as well as some cringe-worthy moments. If you're feeling motivated to throw your two cents in, read on. This year more than 100 games and individuals have been nominated for The Game Awards. Choose your favorites below. You can vote once every 24 hours, and if you share your vote it receives an extra boost in our winner formula. 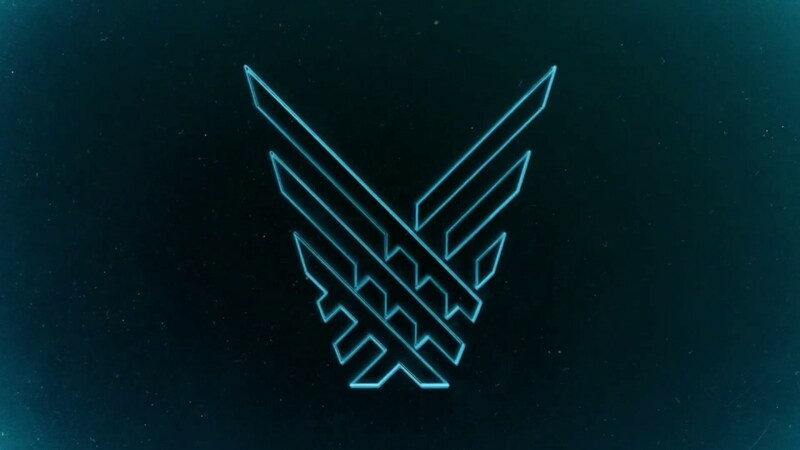 Winners will be announced live on December 6th at The Game Awards. I only watch this for the trailers. True here. More often than not, I've not played any of the games on their lists to really have an opinion, but some of those reveal trailers have really been worth the rest of the night's programing.